Where you can Follow the Best Curators of the Steem Blockchain Automatically. or You can Become a Successful Content Curator. Where you can Follow and Upvote the Best Content Creators of the Steem Blockchain Automatically. Save posts to publish in the future. A system for Calculating Best Curator in SteemAuto. A system for Calculating Best Upvote Time for Specific Curator in SteemAuto. List of Posts which Upvoted by your Followed Curator. It is Beta Launch and We Are Waiting for more suggestions from you. Please test corrent functions and report bugs and errors. If you think I can be helpful for steem community or if you like my posts, please vote me as a witness. Thanks. 3- type mahdiyari and once click on the vote button. Only once!!! don't click on blue button after voting. it will unvote. Good to know, but I do not know why your work does not receive that appreciation as it should have to. May be just try to write a little more description to it to have it more attractive. 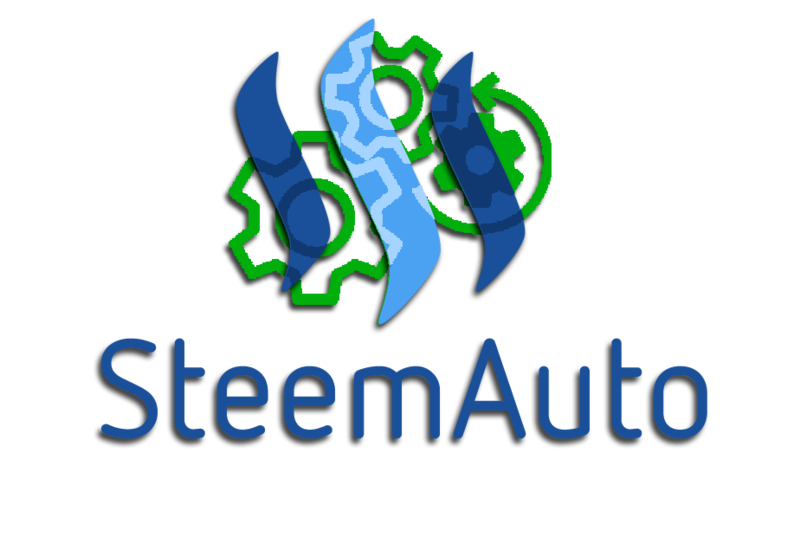 Hi, I have promoted Steemauto to Indonesian Community. You can read it here. Steemauto is awesome. thanks. Sent the fee to register for steemauto but still can't register? Did, keep getting this message: Please Send 0.001 SBD to Account @steemauto with memo MWeKy8bT4v5oAdu Then Try again. Are you refunding my steem? Okay done, but plz refund steem. Sorry about the error. Thanks my friend, I see where posted. So happy back up and running! I appreciate all your hard work. will you also link it to steemconnect? it is already linked to steemconnect. I'm confused because when clicking on the Login button I'm not redirected to the usual steemconnect login screen.